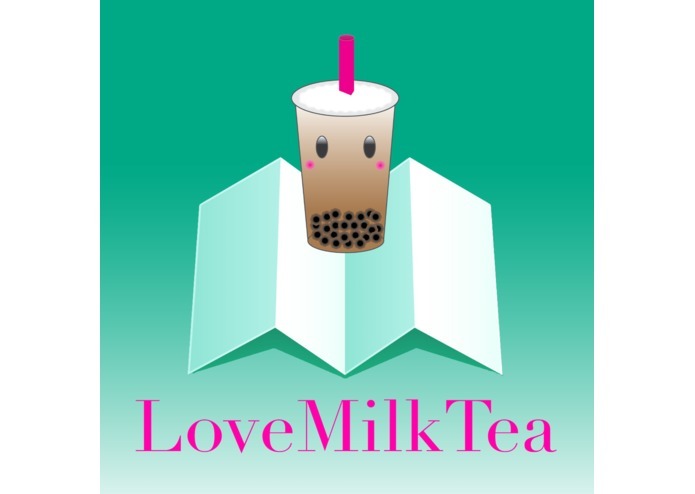 Find your way around the University of Hawai'i at Mānoa using the LoveMilkTea application. 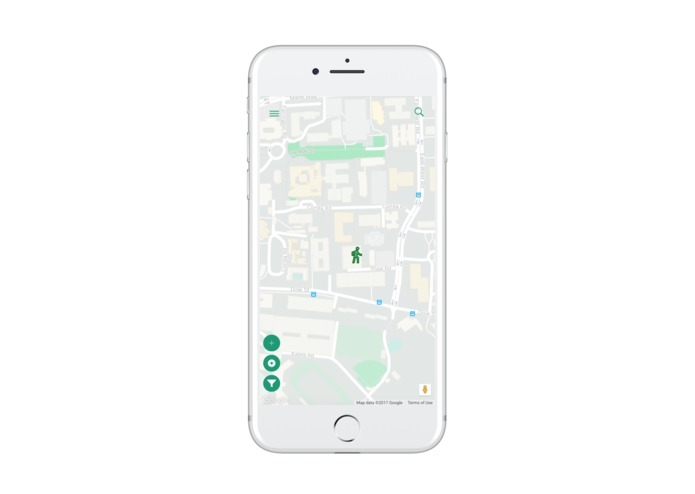 As students of the University of Hawai'i at Mānoa we understand the difficulties of finding one's way around on campus. Whether you're a new student, visitor, established student, or even a faculty member, everyone gets lost on this campus at some point and time, and this can be frustrating. 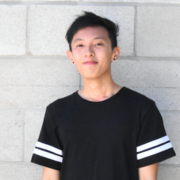 This issue really struck us as something we wanted to help solve, since we as student developers could definitely relate to it and hope to make navigating at Mānoa an easier experience. 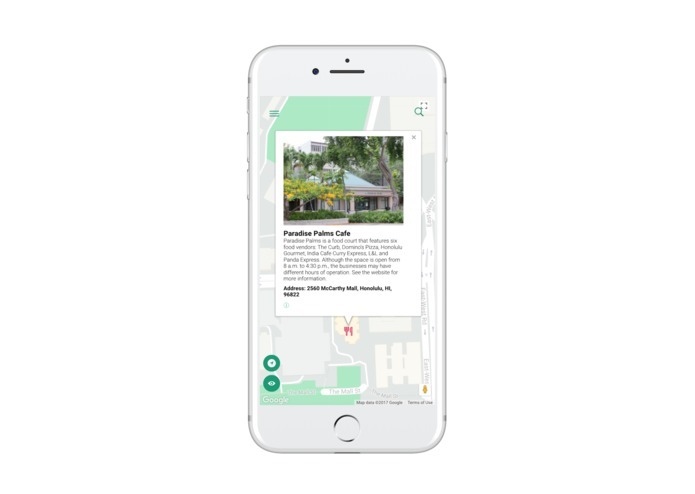 This app helps users explore and also find his or her way around the University of Hawai'i at Mānoa. This can be done both by searching or filtering by types of points of interest. 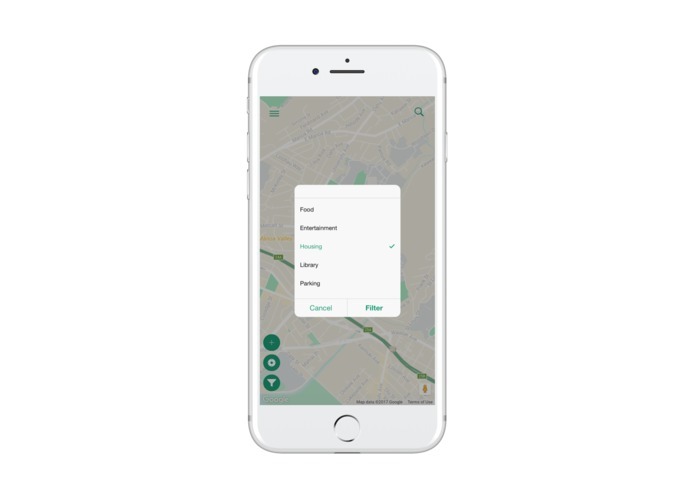 Upon selecting a destination, users are able to find more information about it and receive directions. 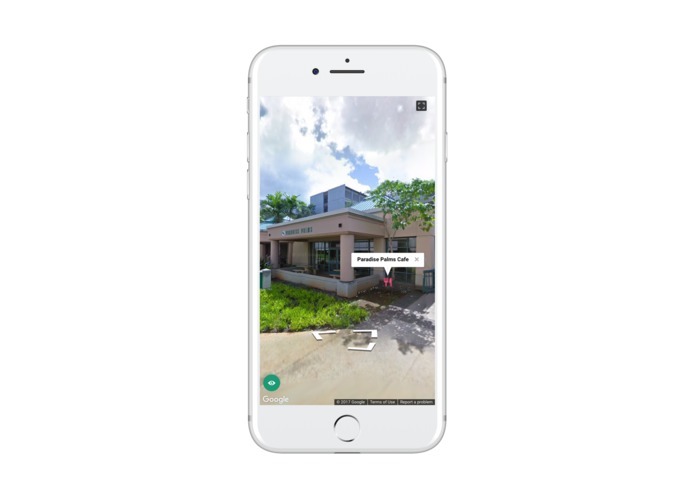 Users can use Street View and see where a specific location is, and what it looks like, thanks to the tags we've added in this setting. We believe that crowdsourcing and collaboration is a powerful and prevalent way to keep information up to date today. With this in mind, users are also able to add points of interest by submitting their current location, or selecting a specific location manually. User input can be administratively reviewed for validity. 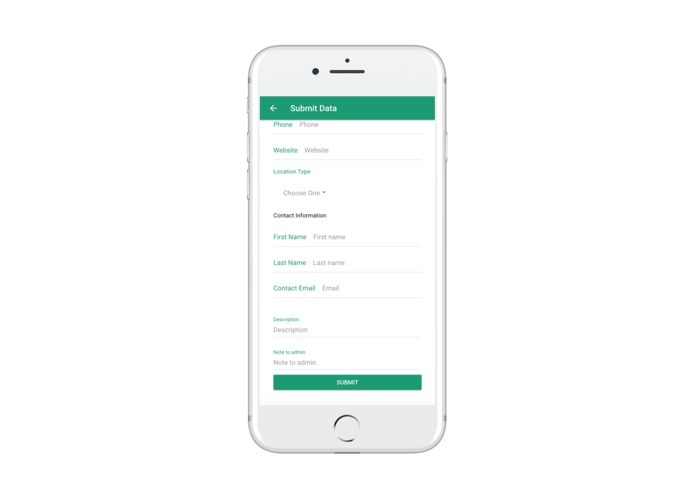 We built it using Ionic, which is a cross-platfrom HTML framework. This means that it is built for use as a web app, as well as for iOS and Android enabled devices. 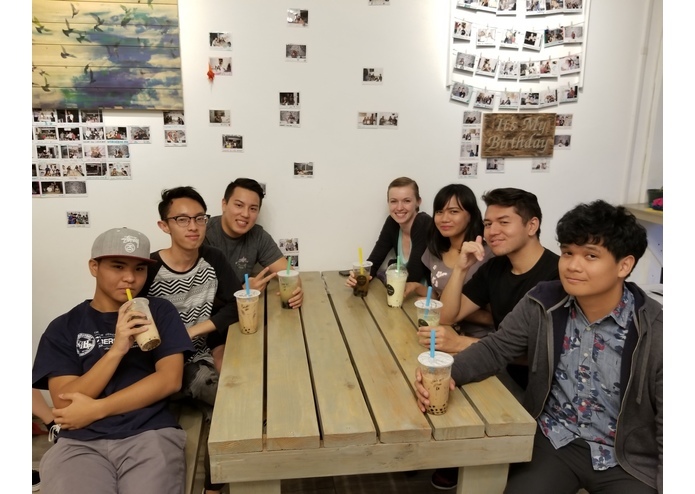 We collaboratively worked on LoveMilkTea both by working as individuals, and by meeting thrice a week. 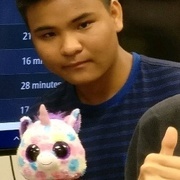 In an effort to address the specific concerns of the sponsor for this challenge, we've also met with Garret Yoshimi and have been in contact with him. 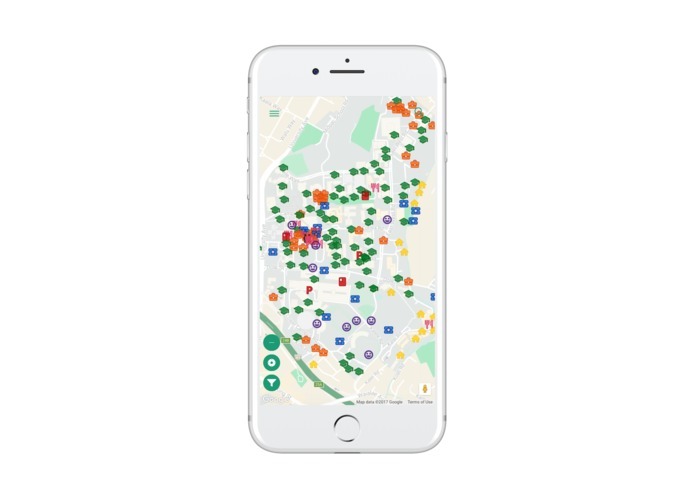 We have also reached out and met with those who will likely be responsible for maintaining this app, should it come into fruition as an one that University of Hawai'i at Mānoa would like to use. 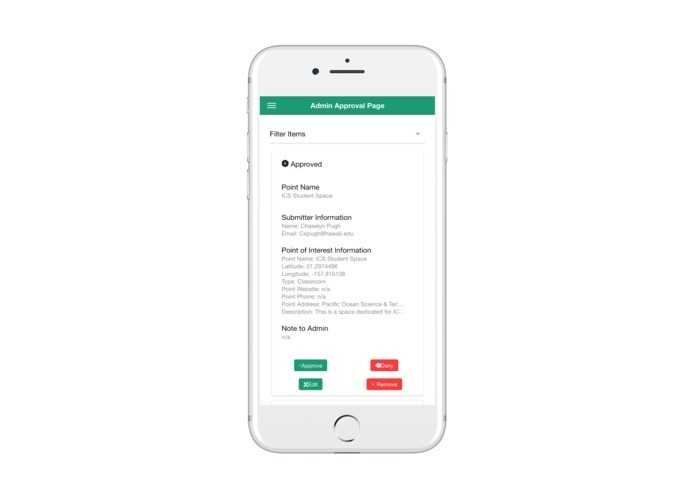 Although this application is built for use on iOS and Android phones (in addition to being a web application), we had trouble with deployment. Due to time constraints and technical difficulties, our application is currently only deployed as a web application at the time of submission. 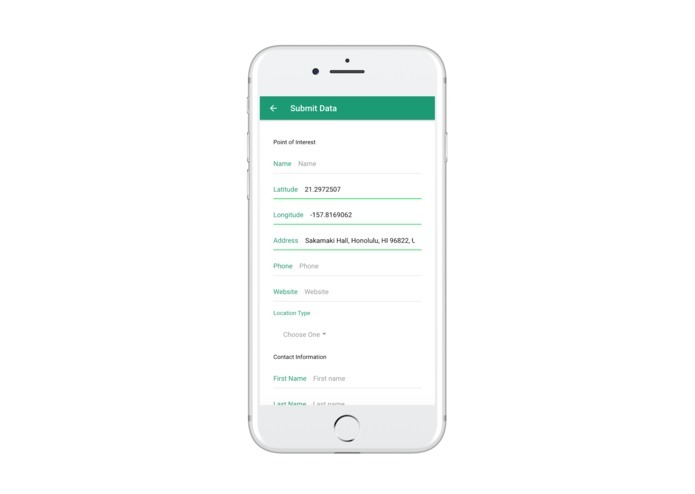 We as a team are proud of the overall functionality of this application so far. There are other features that we have worked on and have yet to implement, but will do so after this hackathon. 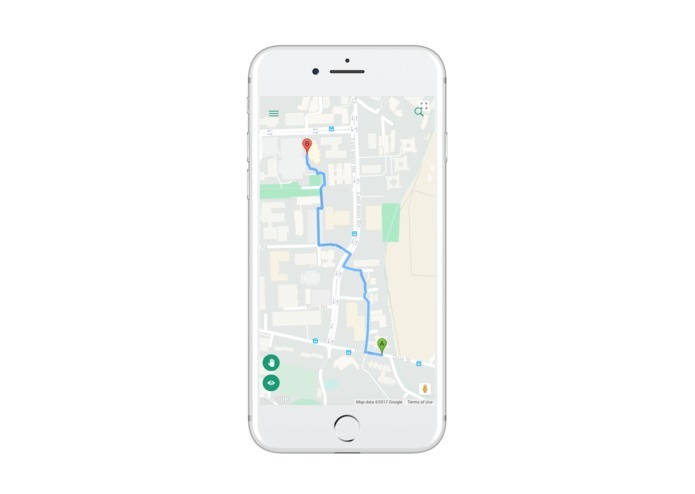 Most of us learned how to to work with Ionic framework and the Google Maps API for the first time. If it was not the first time for any of us, we certainly learned more about it. Even we don't place, and after this competition is over, we fully intend to continue to work on the development of this application. Most of us are in Philip Johnson's ICS 491 course, which is focused on this hackathon, and the continued development of whatever application we produce for it. We are eager to make it even better than it is now. 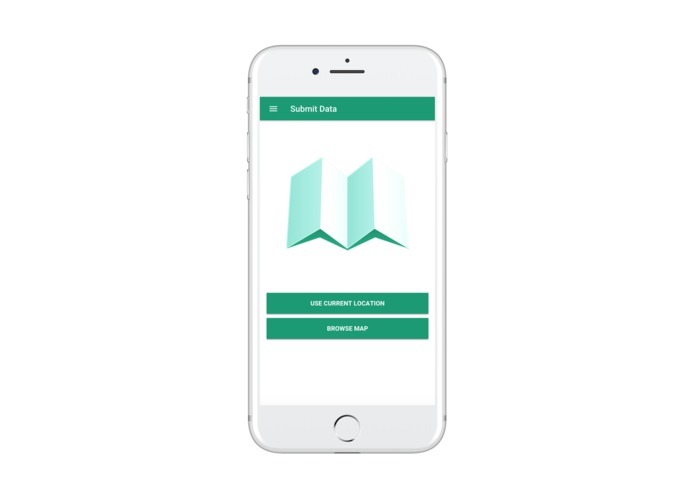 One way we hope to do this is by expanding and making it available for use with other University of Hawai'i campuses, or other schools that may find this application to be useful. If this application is put to use, we would like to acknowledge the fact that the name of this application can be changed to something more relevant. 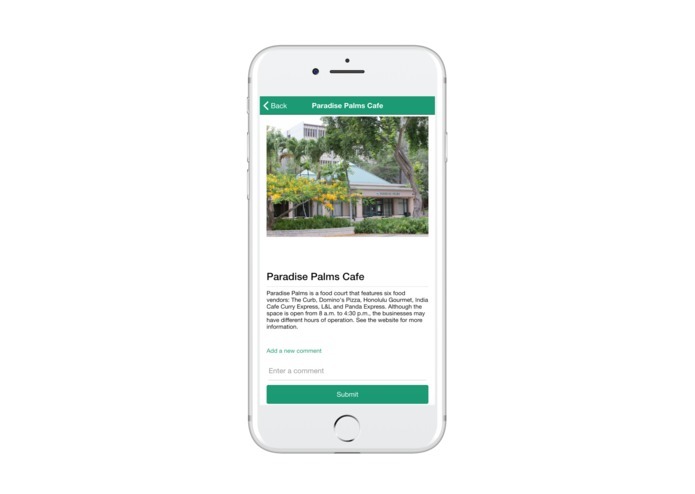 In reality, as as one can see based on this webpage's URL, the original name of this application was to be "Ho'okele", which means "navigation" in the Hawaiian language. 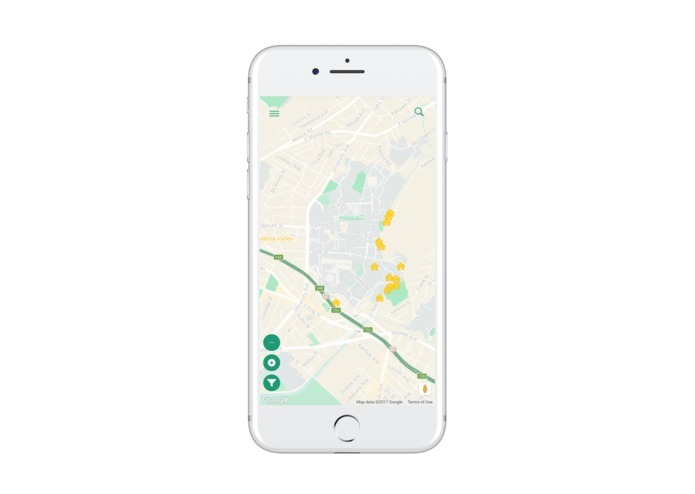 Alternatively, we have thought of gamifying this application, to encourage crowdsourcing and continued use of this application. One idea is to have users earn bubbles or milk tea drinks to earn ranks and status. We also hope to improve our fulfillment of the sponsor's vision for this challenge with regards to the implementation of augmented reality features. We expect that this might mean working with Unity or trying different things with Google's Street View. One feature that we did not have enough time for and would like to implement is elevation maps. 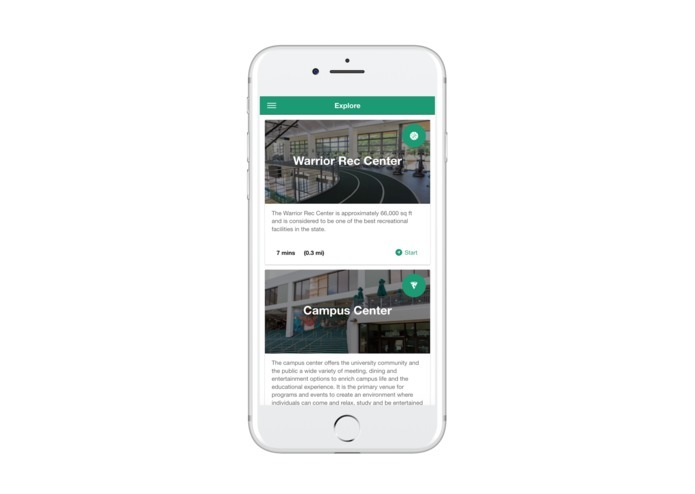 We would like users to be able to navigate the internal floors of a building to be able to find more specific rooms, classrooms, offices, professors, among other possibilities. 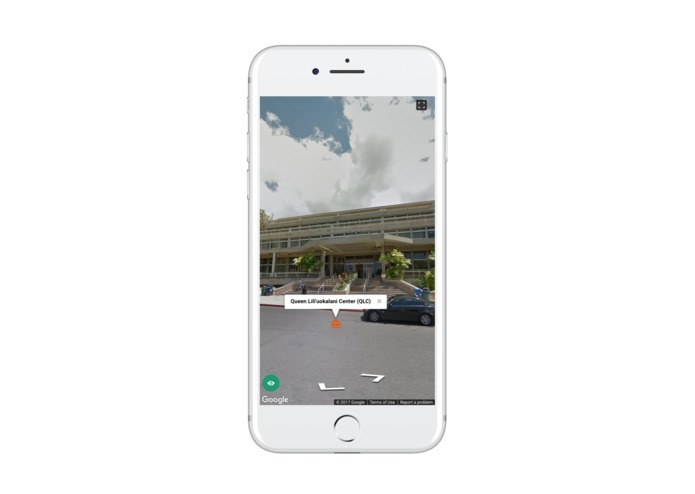 Street view tagging, admin authentication, UI/UX design, and created the demo video - storyboard, filming, and editing.